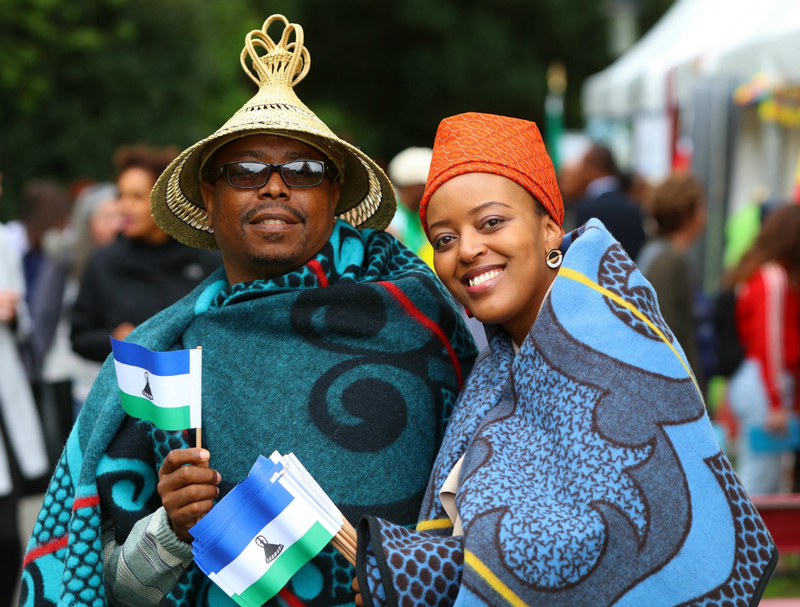 Celebrate Africa Day at Farmleigh! I read this article and found it very interesting, thought it might be something for you. 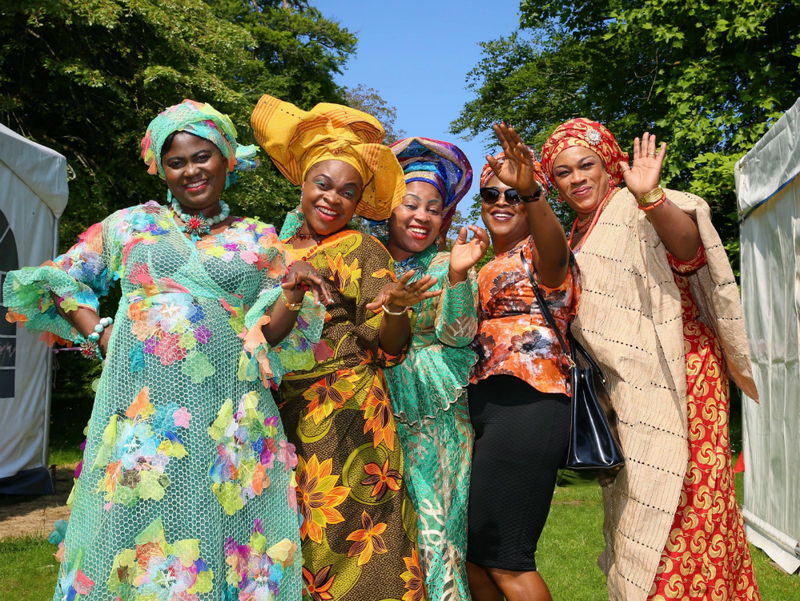 The article is called Celebrate Africa Day at Farmleigh! and is located at https://www.totallydublin.ie/arts-culture/celebrate-africa-day-at-farmleigh/. Celebrate Africa Day at a free event on Sunday, 27th May from 11am to 6pm in the grounds of Farmleigh Estate in Dublin’s Phoenix Park. Supported by Irish Aid, Africa Day is a vibrant and uplifting celebration of Africa’s rich culture and unity that is fun and family-focused The event is FREE but tickets must be downloaded via Eventbrite.ie. Featuring three stages of live music featuring well-known African and Irish musicians; children’s entertainment; traditional African drumming and dance workshops; African arts and crafts and much, much more – Africa Day has something for everyone. Africa’s rich and diverse culture will be showcased on the day through performances by well-known African and Irish performers across three stages of live music. The event will also feature children’s entertainment, traditional African drumming and dance workshops, African arts and crafts, sports activities and much more. Attendees are encouraged to take public transport, walk or cycle to the event. Dublin Bus will provide a free shuttle bus service, operating from 11am to 6pm on the day between Parkgate Street and Farmleigh. There will be no parking at the celebration. Visit africaday.ie for full details. Please note: This is a ticketed event. Attendees will be asked to present their ticket at event entry. Venue: Farmleigh Estate, Phoenix Park, Dublin 15.